Taking advantage of the presentation London video game Gran Turismo Sport, the new release for Playstation 4 saga of the legendary racing cars, we got the 'virtual mono' to test what we will find news about Gran Turismo 6, although GT Sport will not be on sale in Europe until November 16, 2016, just one day after it is presented in Asia and North America. Nothing else get to play, I realize that little or nothing has changed from the previous title Gran Turismo, not even a leap of image quality to be the PlayStation 4 and PS3 not like the previous games of the saga-. Later, Kazunori Yamauchi, Executive Director Polyphony Digital and producer of video game Gran Turismo, we count that Gran Turismo Sport is still 50 percent of its development in general terms (6 months of its release?) and at the official launch we will enjoy a resolution 1080p and 60 fps, as well as a simulation system damage to the car stroke (finally), the latter not available in the 'demo' we could try in London. 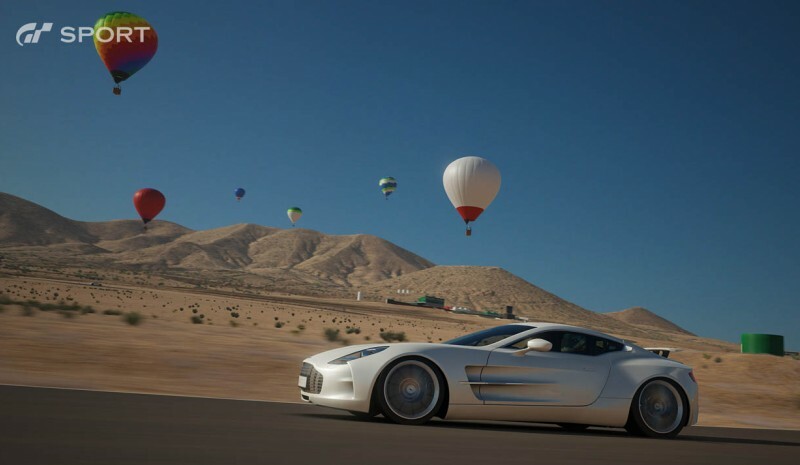 In Gran Turismo Sport there will be a total of 137 cars of so-called 'premium' or high performance, all of them worked in terms of exterior finishes and interior detail to consider, as some of these cars appearing in Gran Turismo 6 with an inner chamber standard and that for nothing made him a welcome for the title. The rest of the cars divided into categories GR1, GR2, GR3 and GR4, according to their performance and their degree of driveability. The available tracks are distributed by 19 locations several different paths available and weather conditions where you want to play will have to choose them before running, but in no case be changing during the race. This really could see a few months ago in Driveclub, the game also for PS4 where you can start a career with the clear sky and completely dry track and cross the finish line in the wet due to rain on the currently selected by the player. 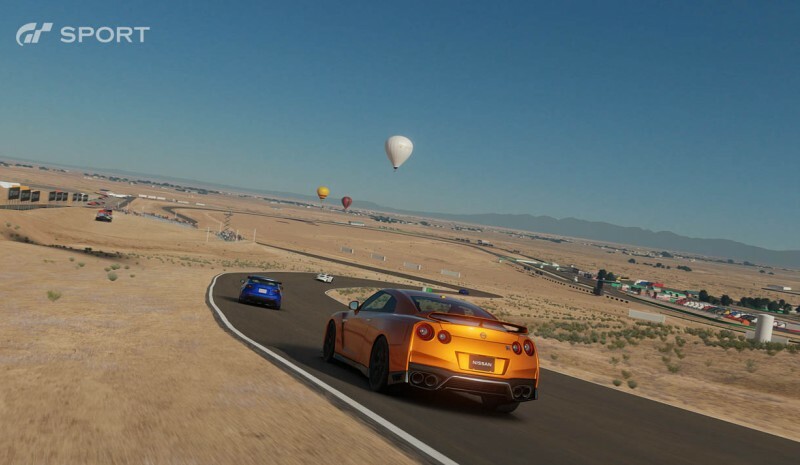 Another aspect that left clear is that Gran Turismo Sport It could well have been called Gran Turismo 7, because it is a complete game and is not comparable to 'Gran Turismo: Prologue', which was an incentive intermediate between Gran Turismo 5 and Gran Turismo 6. Yes, GT Sport will arrive improvements and new models of cars -some extensions payment and other rewards-free mode or with which it is expected that the best title created in the series is reached. Yamauchi It has also succeeded in uniting his game even more real racing cars, getting approval FIA (International Automobile Federation). Therefore, it is the first racing simulation ever to get it and has a section specifically focused on professionalized virtual competitions. In fact, in his Sport mode, dispose of two league titles recognized by this agency, Nation's Cup (Competition for countries) and Manufactures' Fan Cup (Competition for manufacturers). 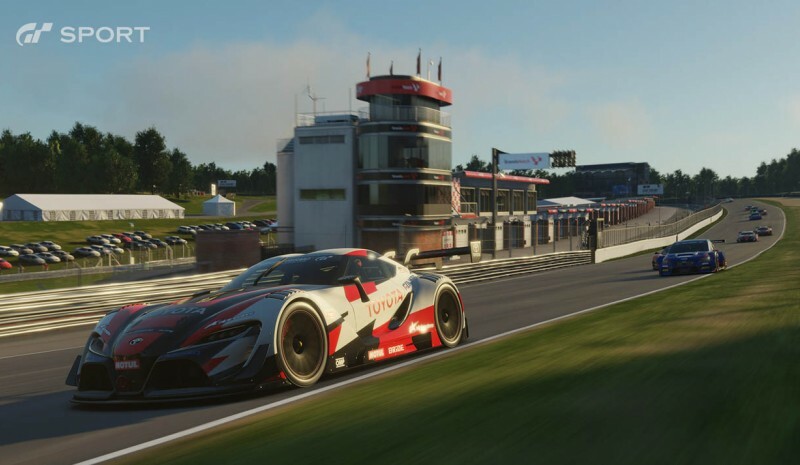 One of the attractions of this game mode is that you can make with Digital Driving license FIA, which will attract automobile clubs that may require you to actual driving tests. Say it will be a kind of GT Academy, but big and with a 'simpler' and broad access for everyone. In London we could attend a display of what would these leagues, with Spanish Carlos Martínez -Finalist of GT Academy 2014 champion of Manufactures' Fan Cup, celebrated and commented live during the event. Opel Astra 1.4 Turbo vs. 1.6 CDTi, wat jij interessant vindt?